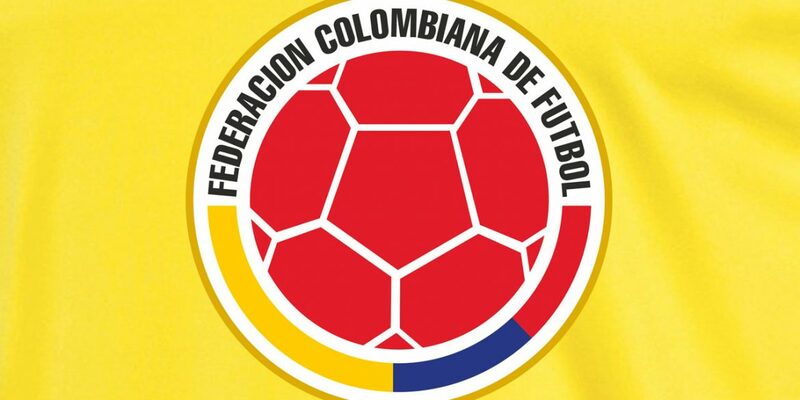 Colombia’s national football team will face South American kingpins Argentina in the group stages of the 2019 Copa America after being drawn on Thursday alongside La Albiceleste, Paraguay and guest nation Qatar for the showpiece in Brazil. “Los Cafeteros” will open their bid to land a first Copa America since 2001 against Argentina on 15 June in Salvador de Bahia before facing Qatar on June 19 before concluding the group phase against Paraguay four days later. While Colombia suffered a disappointing World Cup exit at the hands of England last summer, hopes will be high that the current squad mount a serious challenge in the competition, a first to be held in Brazil since 1989. The national team is gong through something of a transitional period after parting ways with back-to-back World Cup coach Jose Pekerman but it is expected that Portuguese Carlos Queiroz will be appointed as his successor in the coming weeks. With European-based players Radamel Falcao, James Rodriguez and Juan Cuadrado within the ranks as well as emerging talents Davinson Sanchez and Yerry Mna, Colombian fans will at least expect progression from Group B to the knockout stages. The competition returns to its more recognizable format of 12 teams divided into three groups of four after having been expanded to 16 teams for the special 2016 Centenary edition. Japan and Qatar, as invited guests will supplement the 10 CONMEBOL member nations as the top two teams in each group, plus the two best third-place finishers qualify for the quarter-finals. This year’s competition will be the last to be played in an odd year as from 2020, the tournament will be held in the same year as equivalent tournaments such as the European Championship.